You are there! 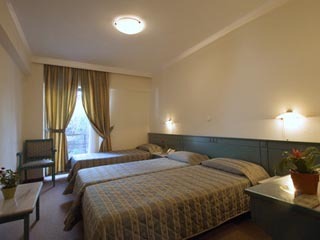 In the heart of the old Athens, ready to live your “myth”. Everything is close by. Around you unravels a history of thousands of years, a civilization of centuries. Only steps away is the Acropolis, unbelievably magic, day and night. Follow the Dionysiou Aeropagitou, street permanently full of art works, performances and events. You are in the historic center, where the heart of the city beats, where history meets the contemporary. 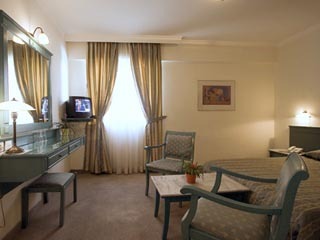 Acropolis metro is 2 minutes away from the hotel and takes you almost anywhere in Athens. You are experiencing the ultimate present, the comfort, the frugality and the aesthetics of the hotel and Athens invites you to its diachronic majesty. 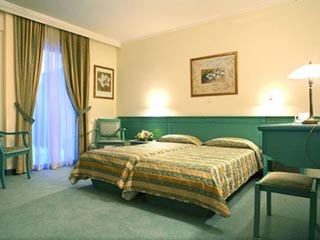 The hotel is 50 minutes away from the El.Venizelos airport and costs around 30 euros. They wouldn't propose to you to come to the hotel by car since the hotel is located in a mainly pedestrian area and parking is expensive and hard to find. 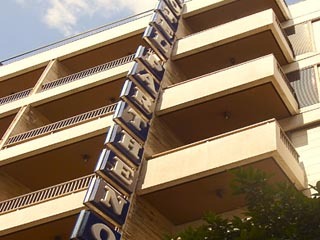 In case you 'll come by car, follow the Attiki avenue to Elefsina and take the exit no 11 (Kifissias) to Athens. Then follow Kifissias avenue which turns to Vassilissis Sofias. Be careful, the street after a while has the name Vassileos Konstantinou. Turn right to Vassilissis Olgas and then left to Vassilissis Amalias. 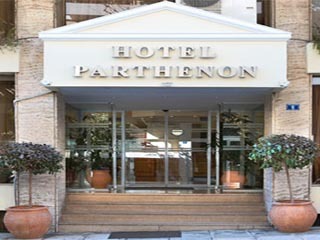 The hotel is on your lft handside just by Dionysiou Aeropagitou. Alternatively you can take the metro from the airport to Monastiraki. Get off at Syntagma and take the red line to Agios Dimitrios. Akropolis is the station where you get off. The hotel is 150 meters away. 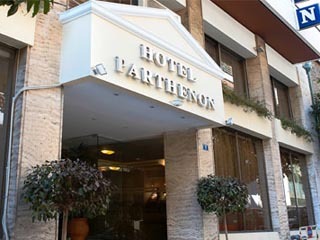 Parthenon is the hotel where you will redefine the meaning of the words reception, hospitality and unforgettable accommodation. 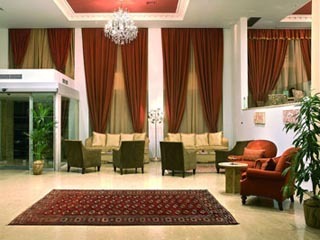 The excellent staff will make you feel at home from the moment you enter the hotel and every single day of your stay. 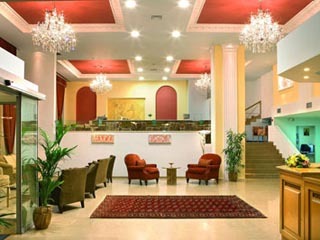 The recent renovation was done by taking in consideration the expectations and needs of the contemporary traveler. 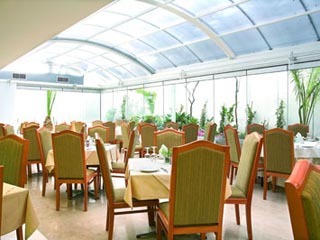 Just by the green atrium, “Acropolis” restaurant is a breathing space, a place to rest your eyes and body. Its Greek specialties will make you love it! 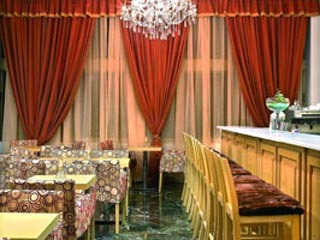 Your coffee and your drink will be quite a special treat in the “Parthenon” bar, in the hotel’s atrium, where the plants and flowers bring out a beautiful environment. The Above Early Booking Rates are upon availability and for a Limited number of Rooms inclusive of all taxes, services and Breakfast and are not valid during Conferences, Exhibitions and Local Special Events.